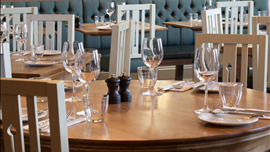 Charlotte's Bistro located in Chiswick on the former premises of Fishworks, is the offshoot of the popular Charlotte's Place in Ealing. 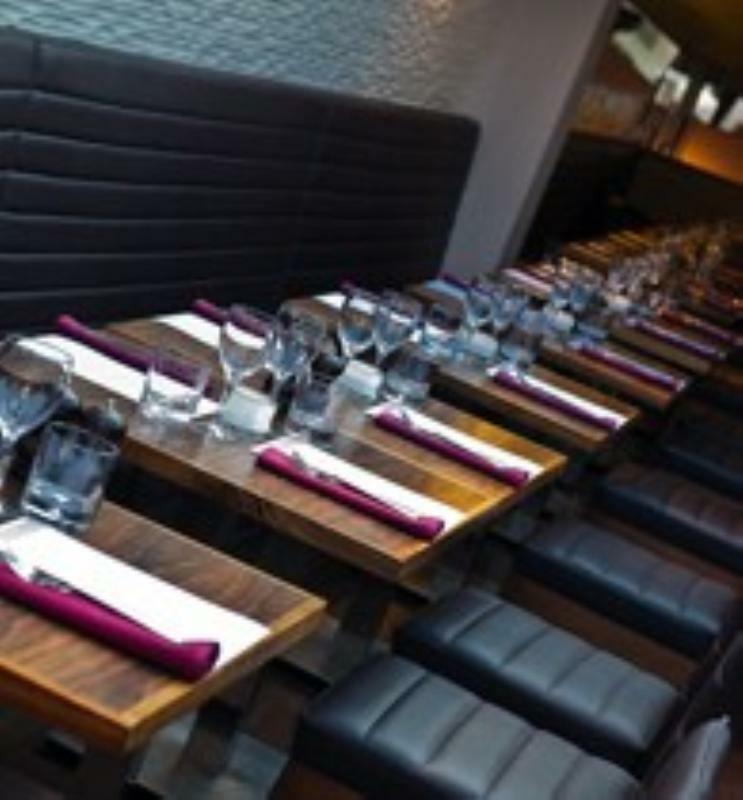 This gem of a neighbourhood restaurant opened in February 2010 and operates on two levels, the ground floor is the bar area with stairs leading up to the spacious chic restaurant. The modern décor with natural wood tables and smart black leather chairs and banquettes are flooded with natural light from the expansive glazed roof. The menu follows the seasons, products are sourced carefully and the kitchen is committed to promoting sustainability, ensuring that all ingredients used are of the finest quality. Proceedings could start with duck liver parfait, fig jam, green pistachio served with brioche or their lightly smoked salmon, beetroot, pickled cucumber, lemon and caviar. Follow on with a main course of slow cooked pork belly, pomme purée, port wine, salsify and oyster vinaigrette. While desserts are lively ideas such as Earl Grey panna cotta, fig sorbet, fig purée and toasted hazelnuts or nougat praline parfait, pistachio crumble, brandy soaked warm chocolate madeleine. 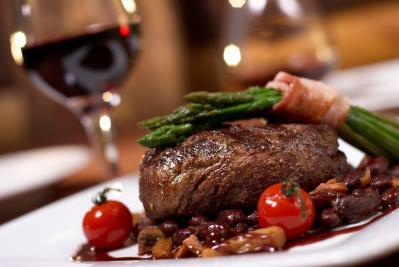 There is a concise but varied wine and cocktail list that changes regularly with the seasons. 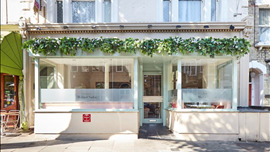 Charlotte's Bistro was crowned Readers restaurant of the year for London by Waitrose Good Food Guide 2015.